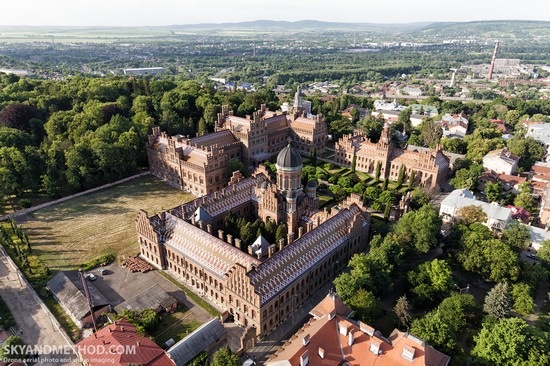 Chernivtsi National University named after Yuriy Fedkovych, one of the greatest writers of western Ukraine, was established in 1875. 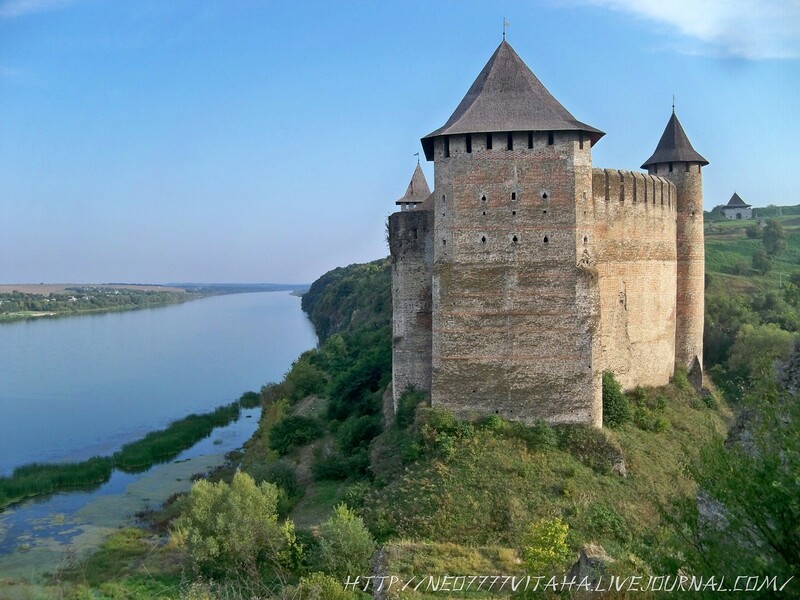 Today, it is one of the best universities in Ukraine and certainly the most picturesque. In 2011, the central building of the university – the former residence of the metropolitans of Bukovina and Dalmatia – was included in the UNESCO World Heritage List. Chernivtsi is a city located on the banks of the Prut River in the south-west of Ukraine, 40 km from the Romanian and 64 km from the Moldovan border. 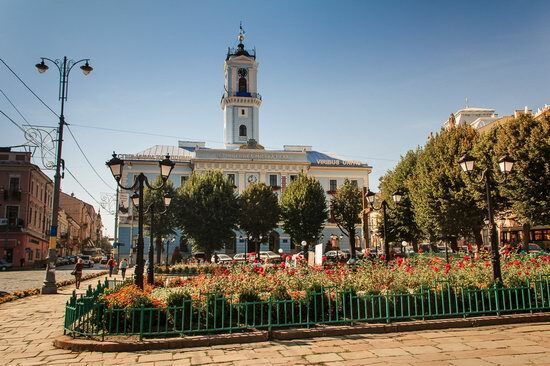 The city is the historic center of Bukovina and along with Lviv is considered the cultural center of western Ukraine. 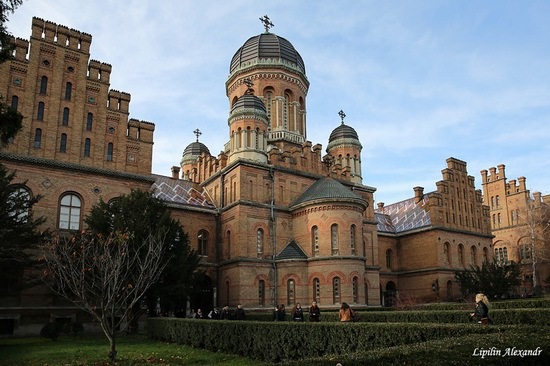 The lives of a lot of Ukrainian, Austrian, Romanian, Armenian, and Jewish cultural figures are connected with Chernivtsi. The main attraction of the city is its unique diverse architecture and rich cultural heritage. Photos by: Alla Sklyarova. Chernivtsi National University named after Yuriy Fedkovych is one of the oldest universities in Ukraine. It is located in the city of Chernivtsi, the capital of the Chernivtsi region. Bila Krynytsya is a small village (170 people) located in Chernivtsi region, 12 km south of Chernivtsi city, near the border with Romania. 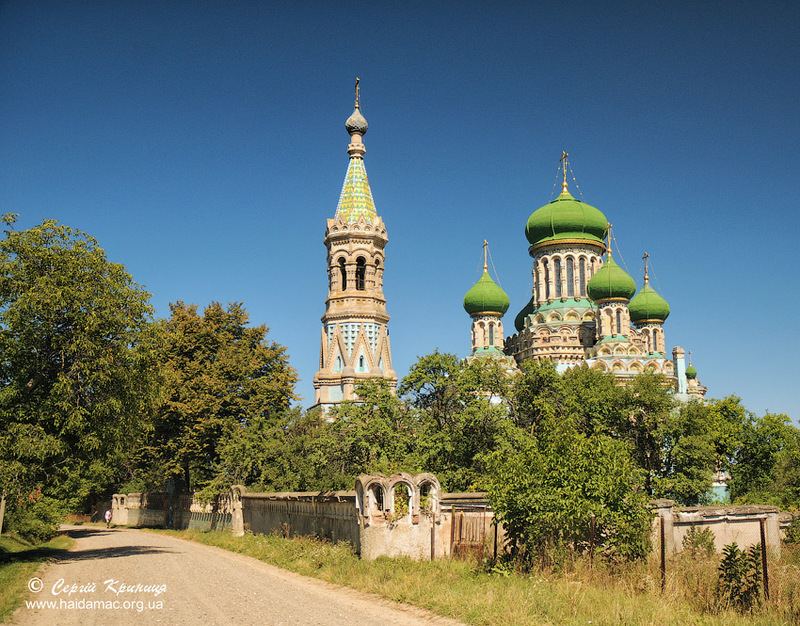 This village was the center of the Old Believers in Bukovina. The Cathedral of the Assumption of the Old Believers, built in 1900-1908 by the means of Moscow merchant Gleb Ovsyannikov in honor of his son Alexander, is the main attraction of this place. 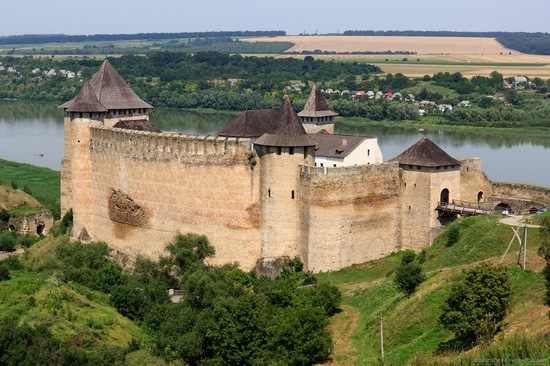 State Historical and Architectural Reserve Khotyn fortress is a medieval fortress located in a small town of Khotyn in Chernivtsi region. It is one of the Seven Wonders of Ukraine. 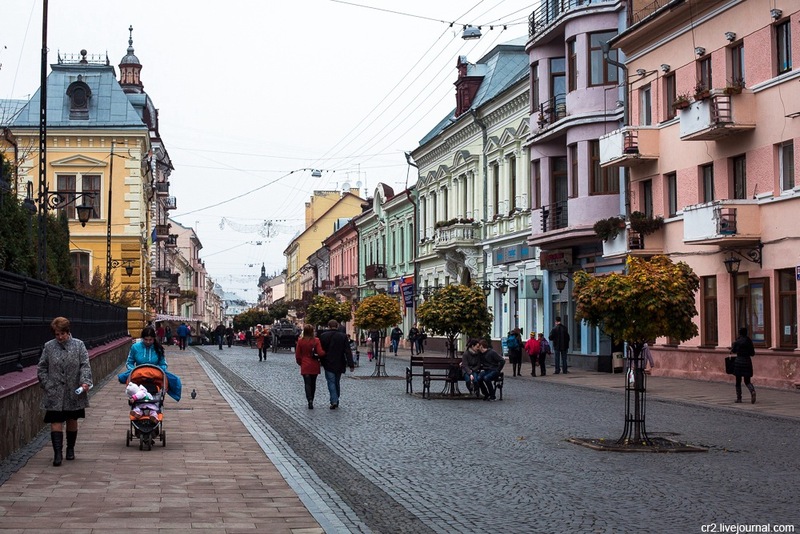 Chernivtsi is a city located in southwestern Ukraine, 40 km north of the border with Romania, on the right bank of the Prut River. The city is the historic center of Bukovina and, along with Lviv, is considered the cultural center of western Ukraine. Chernivtsi National University named after Yuriy Fedkovych is one of the oldest universities in Ukraine located in Chernivtsi city. 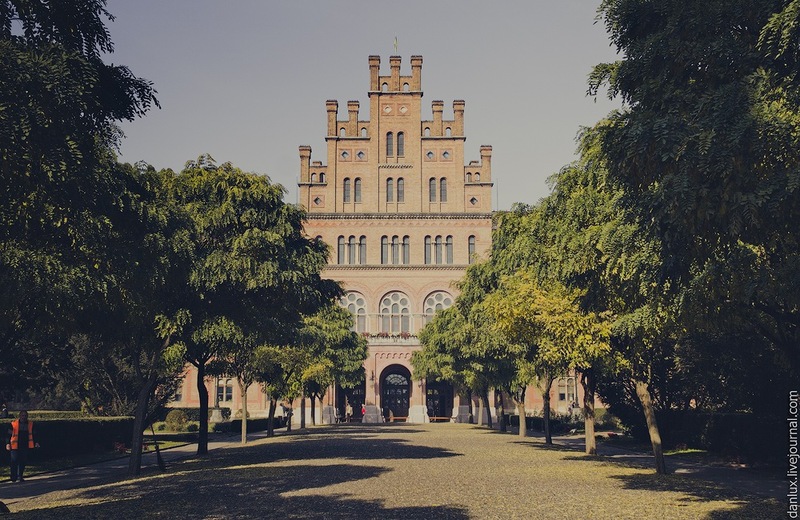 Nowadays, about 3,500 students are studying in this university founded in 1875.